Healthy and Safe Whole Food Choices for Your Furry Babies! 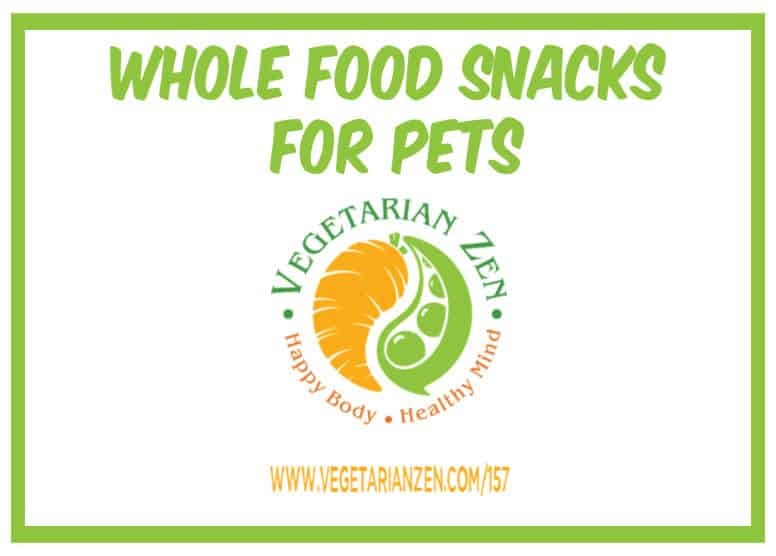 In this episode of the Vegetarian Zen podcast we’ll be talking about some healthy, whole foods you can feed your pups and kitties. Not all fruits and veggies are safe for animals, so we’ll be sharing both the safe and unsafe ones, plus some tips for introducing your pet to plant-based snacks. Question: Do you give your pets healthy fruits and veggies?